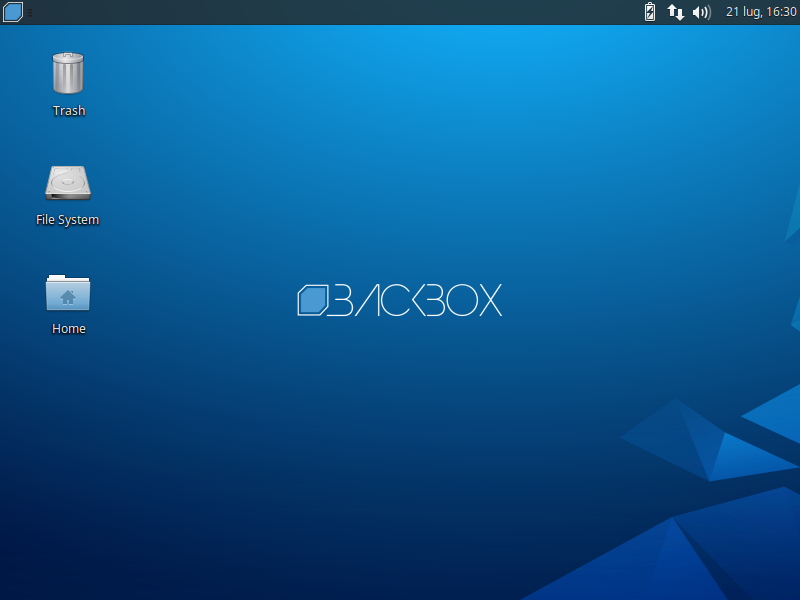 BackBox Linux proudly announce that we are about to release our Amazon AMI server. We already have a generated AMI for BackBox Server version and it is available on EC2 AMI store. The generated AMI is not to be considererd as the definitive version as it is the very first step towards the Cloud Environment. Because of that we can consider it as a test AMI but fully functional. Soon we will have the full and stable versions of BackBox for both Desktop and Server environments which will be available in AWS AMI store (either 32 and 64 bit). BackBox Team is proud to announce the publication of the first book titled “Penetration Testing with BackBox”. We had many requests from the users and members all around the community about a BackBox based book. Finally, we are deligthed to introduce the long awaited publication! The book contains enough information to get familiar with BackBox and all its functionalities and it is based entirely on live, practical examples that everybody will enjoy reading chapter by chapter.